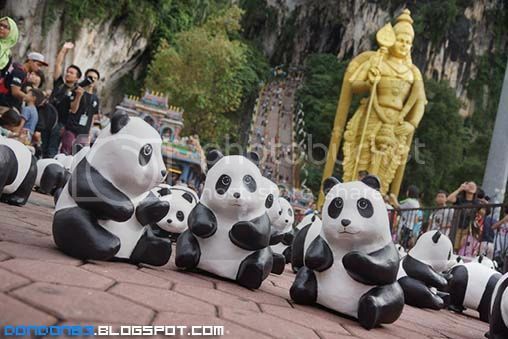 1600 panda come to batu cave, so here we are. 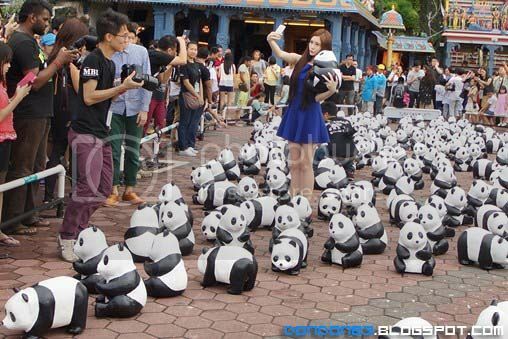 seem like 1600 panda crew having a portraits session.. hmph.. that girl seem like yumi wong. 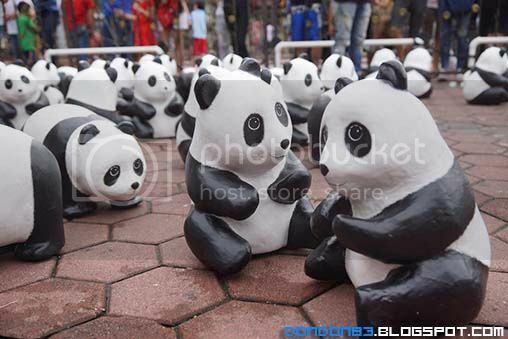 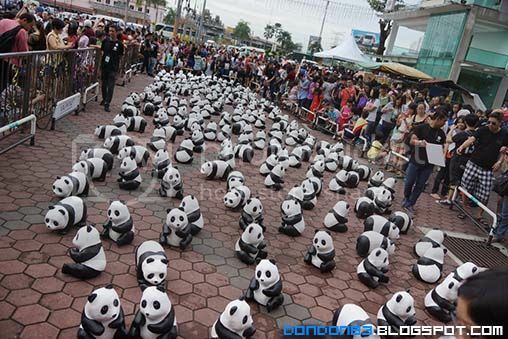 pandas~ pandas~ panda all around. 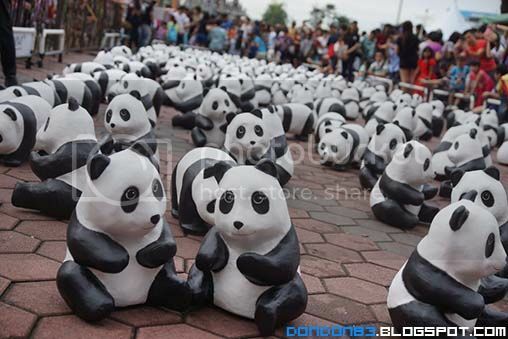 overall view of the panda cage. 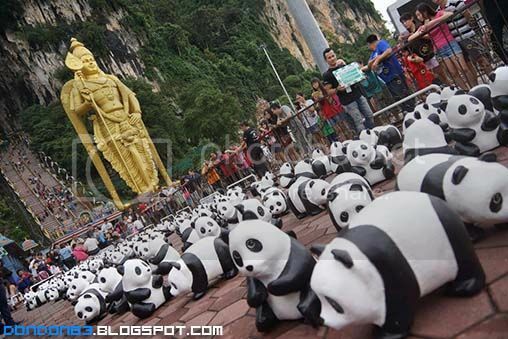 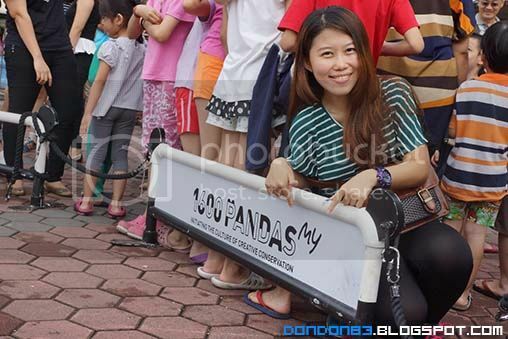 alot peoples came here just for this panda. 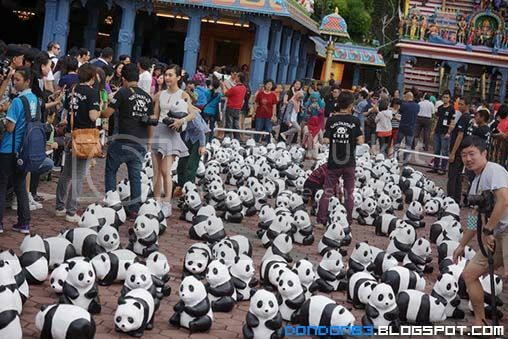 pandas pandas, but is there really 1600 pandas here? 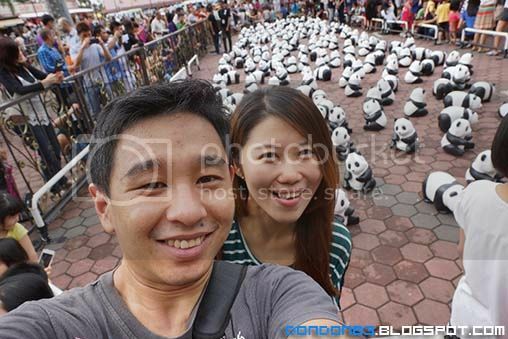 must take a selfie with pandas.